Sunderland boss Jack Ross insists that deadline day signing Will Grigg is ready to travel to Oxford United this weekend. 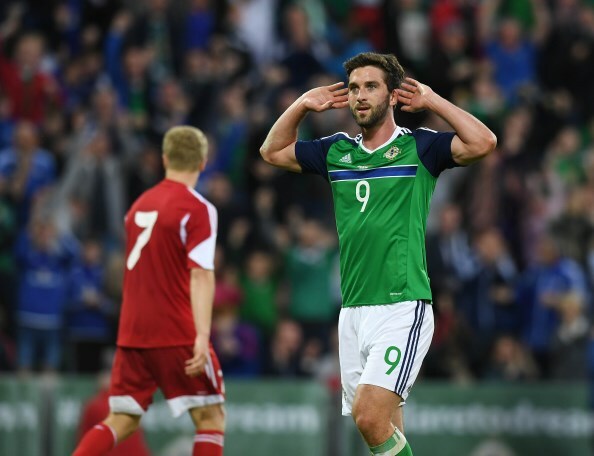 The Black Cats were persistent in their bid to sign striker Grigg from Championship outfit Wigan Athletic and finally got their way, with a £4m deal being sealed to take him to the Stadium of Light. Ross is looking to get Grigg involved and says he should be fine for the Oxford game this weekend, as Sunderland look to boost their League One promotion bid. The Sunderland boss told a press conference: "Will Grigg should be fine to travel. "He trained the majority of the session on Tuesday and all of it today." And Ross makes no bones about the fact that Sunderland made capturing Grigg a priority, with the club convinced they have signed someone who can make the difference at League One level. "Will Grigg was a player we identified early on and he was our priority. 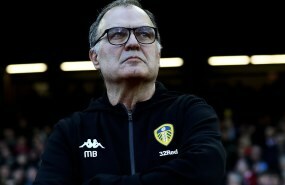 "As the weeks unfolded, it looked less and less likely, but we managed to bring a player to the club who is very much proven in this league", Ross added. Grigg has hit the back of the net on 96 occasions at League One level and will be looking to go above and beyond a century of goals in England's third tier at Sunderland.